THIS EVENT IS NOW FULLY BOOKED. IF YOU WOULD LIKE TO BE ADDED TO THE WAITING LIST PLEASE CLICK ON THE “REGISTER” LINK AND FOLLOW THE INSTRUCTIONS THERE. The SmartHeart programme grant is organising a one-day conference to bring together international leaders and researchers in machine learning, computational imaging, cardiac imaging and cardiology. 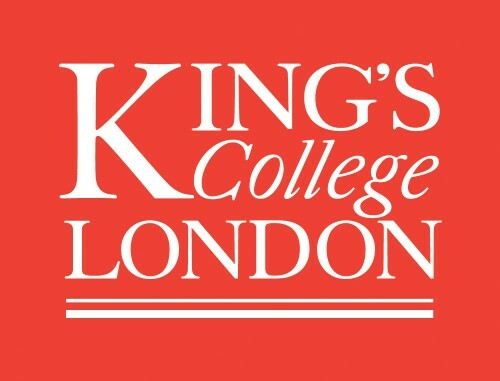 This “AI in Cardiac Imaging” workshop will feature high-profile invited speakers, posters and demonstrations from industry, academia, and clinical settings to give an overview of the clinical challenges, disseminate the latest advances in cardiac imaging and AI, and how these can be combined to create a personalised diagnostic tool for cardiovascular diseases. This conference is targeted towards cardiologists and radiologists using or interested in becoming involved with AI approaches to MRI and PET/MRI, biomedical engineers (working in industry and pre- and post-doctoral students) interested in machine learning, and information and data scientists interested in how AI can be used in diagnosis of cardiovascular diseases. Registration is free but spaces are limited. MedIAN, the Medical Image Analysis Network, are sponsoring five travel grants – worth up to £175 each – for early career researchers who cannot obtain funding for travel to this event. If you do not work/study/live in London and would like to apply for this financial support, please email contact@median.ac.uk by 30 November for further information.